Horizon Heating is a professional heating and cooling company. They offer everything from furnace replacement, repair and maintenance, to air conditioning and hot water tank installations. 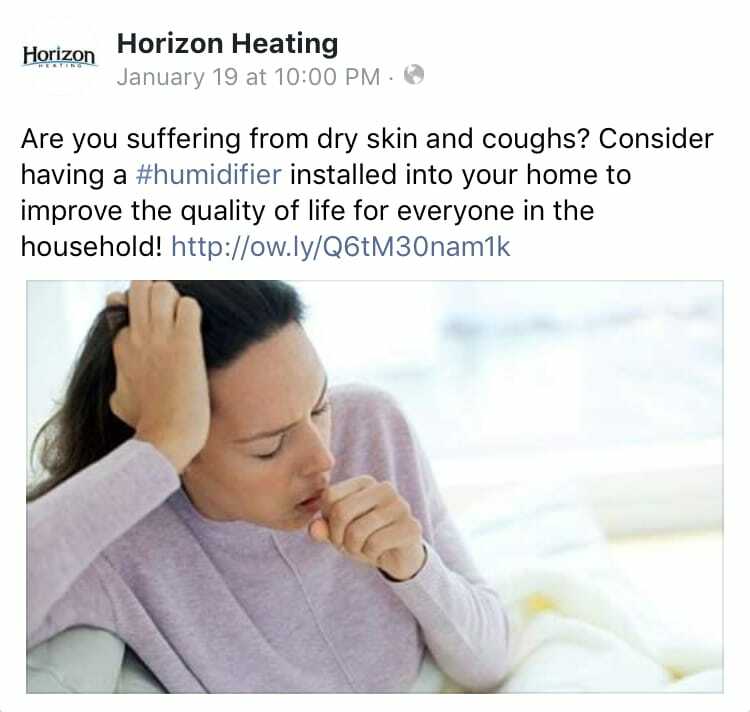 Horizon Heating also takes care of products and services related to air quality including duct cleaning, air purifiers, humidifiers and thermostats. They are Calgary’s choice for 24/7 emergency response and dependable service in the HVAC industry. Horizon Heating came to GrowME looking for something to make their company stand out amongst their competitors. 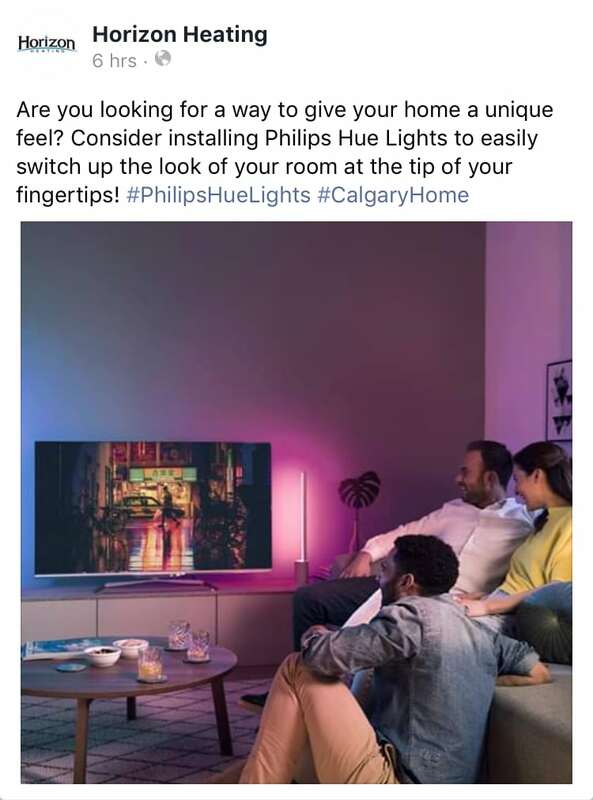 Even though they had a good reputation, they had a minimal online presence, and their website was not performing in the way they hoped. Horizon Heating needed a high-performing site with improved structure and navigation. Through our custom website design and SEO services, we were able to help them successfully grow their business by attaining more leads. 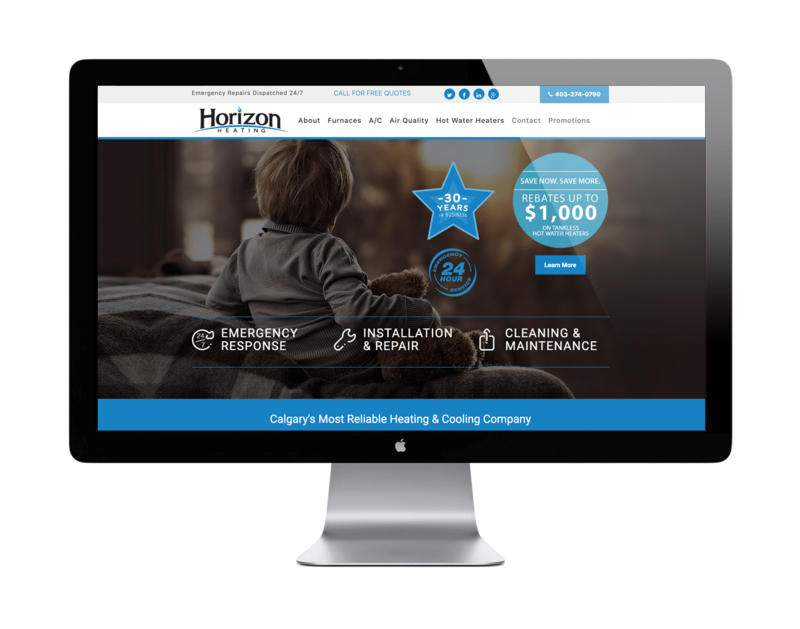 #1 rank for "heating companies Calgary"
#1 rank for "HVAC Calgary"
Our designers and developers created a top-notch site for Horizon Heating. We focused on giving the website a more professional feel, while simultaneously appealing to families through welcoming and homey imaging. Custom graphics and icons work together with cohesive design elements to create a sleek and modern aesthetic that is truly one of a kind. In addition to the site menu, the home page includes buttons that lead to the rest of the site; these, and all other development elements are responsive on all desktop and mobile devices. We improved the overall user experience of the site by developing a menu with links to each optimized landing page. We wanted to make the website feel more welcoming and accessible to clients by showcasing the company’s partnerships, sponsors and charitable efforts. We took care to ensure the content is accurate and informative so that visitors can easily know what services they require before requesting a quote or booking an appointment. In addition, the site promotes the satisfaction of previous customers through testimonials and positive imagery. 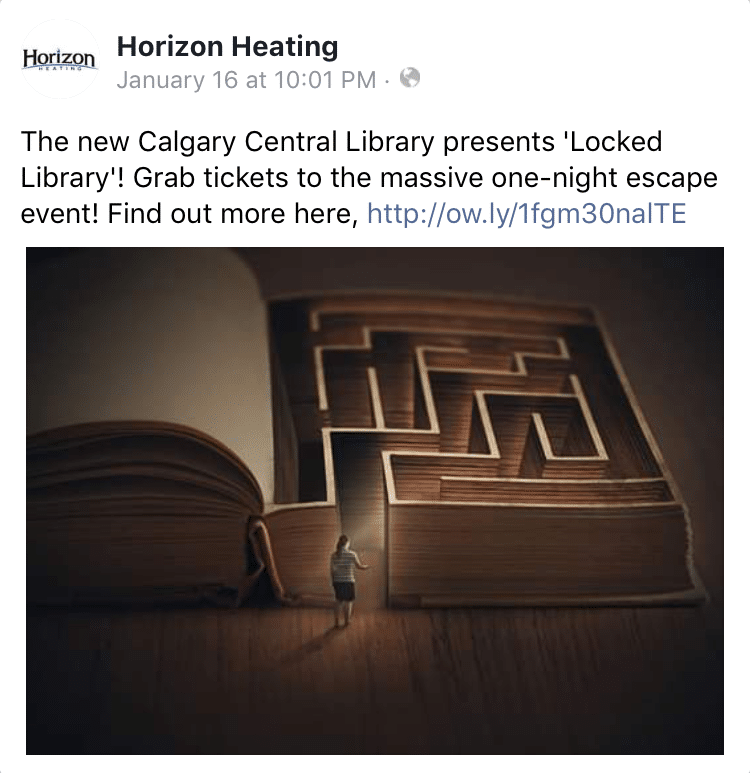 The main strategy of Horizon Heating’s marketing strategy was to increase leads from online sources. In only six months, we were able to get Horizon Heating to rank in the #1 position for their main keywords. Their site receives over 1500 visitors each month due to fully optimized landing pages. Overall, the number of monthly leads has increased dramatically with approximately 14 leads coming in each month through their targeted Google Adwords campaign. We are pleased to say that most of their business now comes from online sources. We write high-quality social media posts to go out each week on all major social media platforms. Horizon’s strategy focuses on Facebook, Twitter, Google+, and LinkedIn. 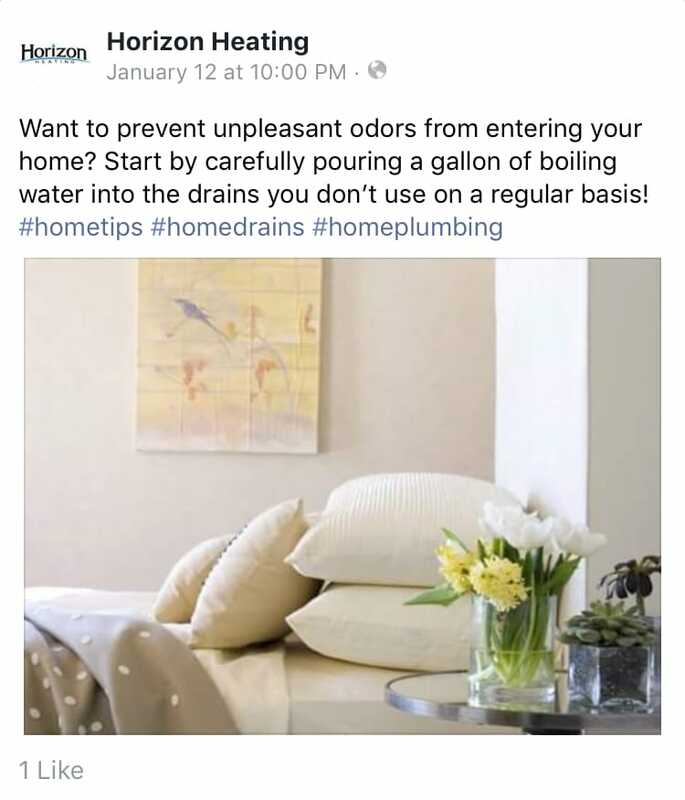 We promote their services, while also increasing brand familiarity through posts about local events, industry-related news, and useful tips and tricks. Get in touch with us, and start growing your business.